If your extended family is anything like mine, Chinese New Year visits are a dull affair. It’s worse when it comes to my grandparents: since they speak neither English nor Mandarin, and I can’t speak a word of Teochew, our interaction largely consists of smiling, passing food back and forth, and excruciating attempts at miming. Sounds familiar? Now instead of simply retreating to your phones (as I’m sure many of you were planning to do), how about introducing your grandparents to the great wilderness of technology instead? 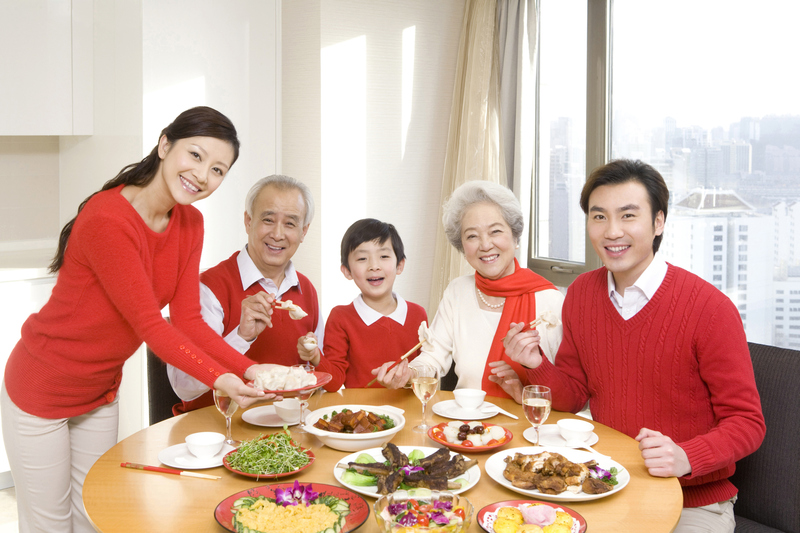 Here are some suggestions for how you and your relatives can have fun — together — this Lunar New Year. 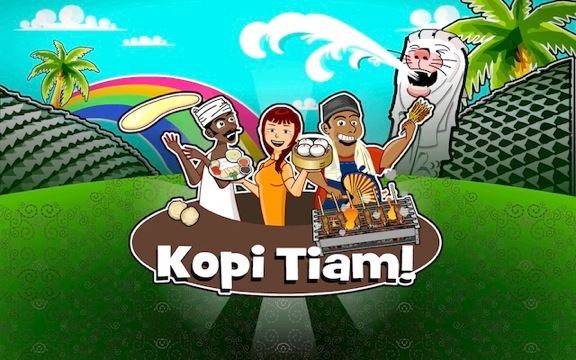 Featuring local delights such as mee rebus, ice kachang and dim sum, this time-management cooking game gives you the unique experience of managing your own kopi tiam. 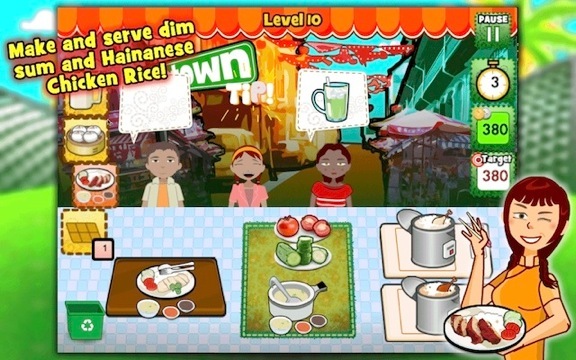 Cook, serve and manage your way in true Singaporean style across three well-known locales: Chinatown, Little India and Malay Village. It’s a high-speed strategy game, so you’ll have to team up with grandma and grandpa to get them familiar with the controls. In no time, they’ll be outflipping you at prata-making and rattling off kopi orders expertly. Pic-C.H.E., short for ‘Picture – Chinese or Cantonese to Hokkien to English’, is one of those still-rare apps that aim to bridge the communication gap between the younger and older generation. Pictures being the only universal language, this app centres on the use of images as a means of picking up simple Chinese, Cantonese, Hokkien or English phrases. While there’re relatively banal words such as ‘eat’ (吃, jia, sek), there’re also more interesting ones which are sure to bring back some fond memories, such as tricycle (三轮车, Sa Lian Cia, Sam Lun Che) and water rice cake (水粿, Zui Kueh, Shui Guo). 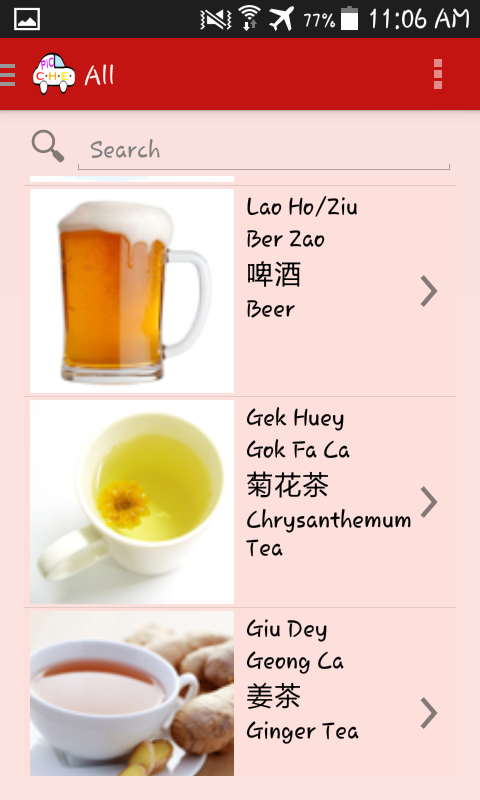 The app also allows you to add new phrases, so before you know it, you’ll have built up a whole new set of vocabulary. Speaking of fond memories, here’s another app that can trigger a bout of nostalgia and lengthy story-telling in your grandparents. This can be awesome whether or not you understand their language; for me, just the cadence of a different tongue, accompanied by rich emotion stirring beneath the words, is nothing short of musical. 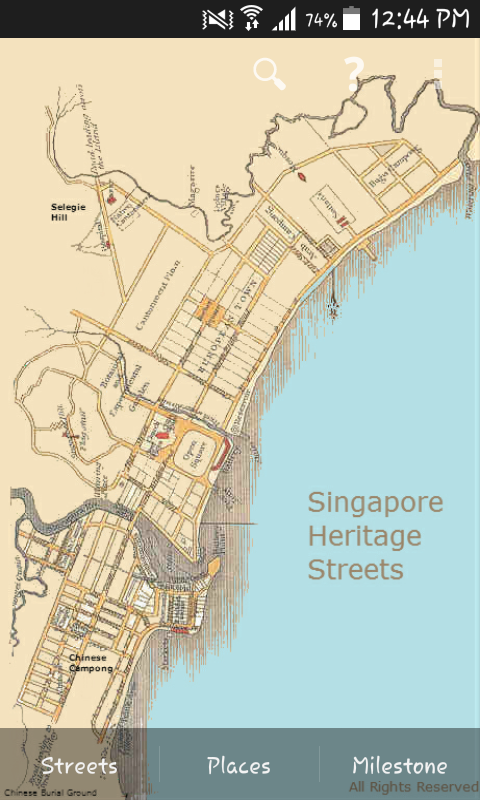 Singapore Heritage Streets allows you to check out the olden-day names of streets and landmarks. 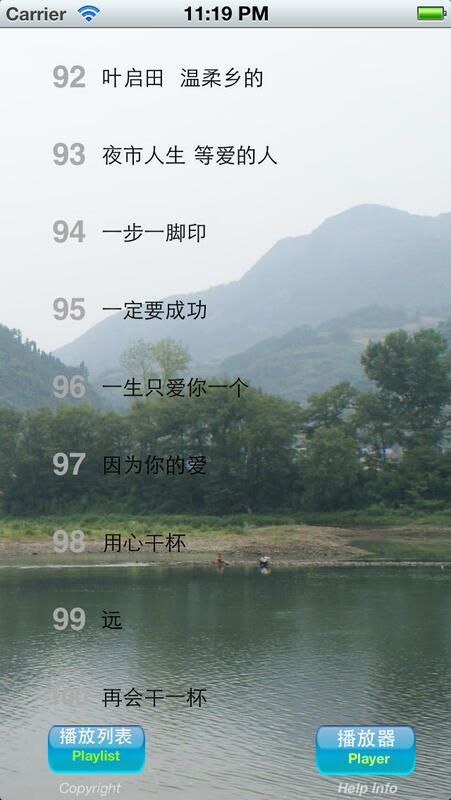 It also gives information about the origins of these places, and most interestingly, their colloquial names as used by the local people of the past. Ask your grandparents about Malay Street’s old Cantonese moniker, Jat Bun Zai Kai (Japanese Brothel Street), or Ophir Road, which was gorgeously called Gunang Ledang, Malay for ‘shimmering hill’ — not forgetting, of course, that they probably have a thing or two to teach the app. According to Channel 8 dramas and the loud clattering that I occasionally hear from my neighbours’ houses, mahjong is the pastime of choice for many of the older generation. Although half the fun probably comes from the clanking of actual tiles (this is coming from a mystified non-mahjong player), this version may entice the younger generation to join the table. Available for Android. 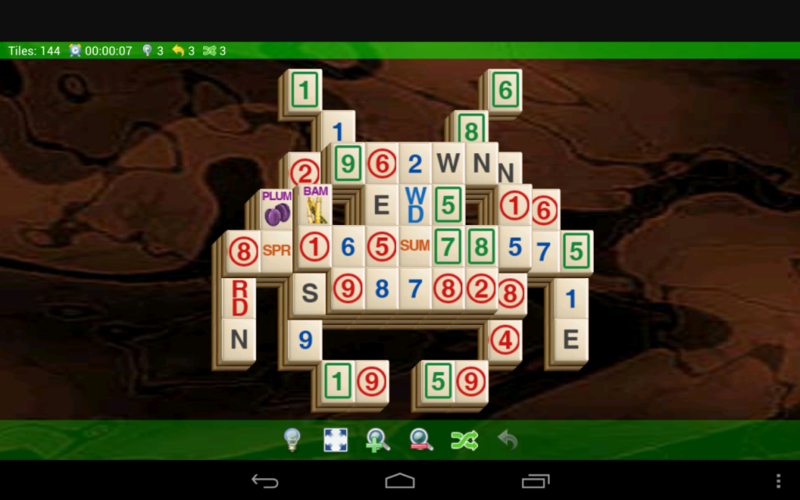 Mahjong 2 is available for iPhone and iPad. Memory games aren’t just entertaining; studies have shown that the mental stimulation they provide can help to ward off age-related mental decline. 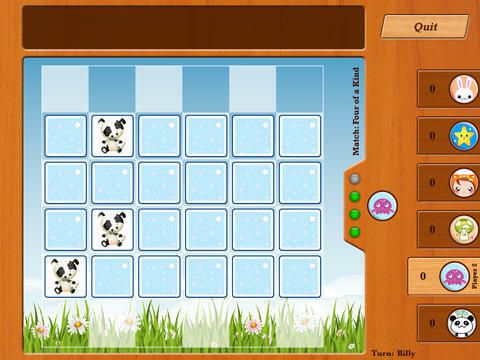 This simple memory matching game is available in multiplayer mode, so you get the benefit of intergenerational bonding as well. If you have baby cousins, they’ll probably love the cutesy graphics; now the only question is whether you can beat your much shrewder grandparents. This collection of 100 Hokkien songs means that you won’t run out of karaoke ideas for some time! There are also subtitles so even the clueless can belt out the lyrics to their hearts’ content.